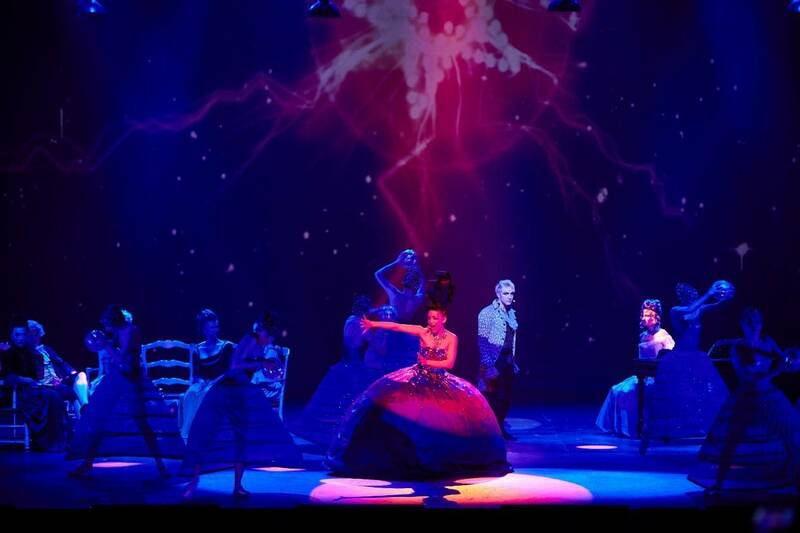 The World’s HOTTEST Rock Opera Returns to Shanghai! This electric French sensation combines original songs and Mozart classics in a pioneering and unparalleled account of the composer’s life. Crazy! Hot?! Its Mozart，but not as you know him! 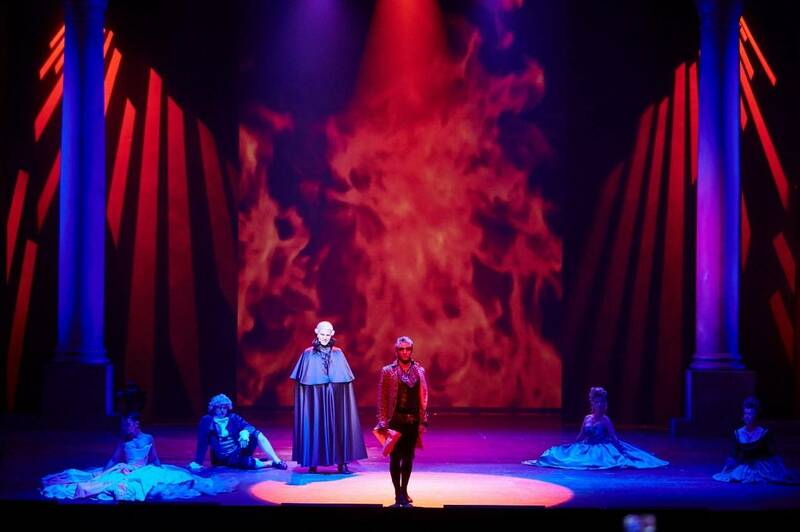 On stage, the juxtaposition of rock music and Baroque set and costumes serves to underline the timelessness of Mozart and his compositions. 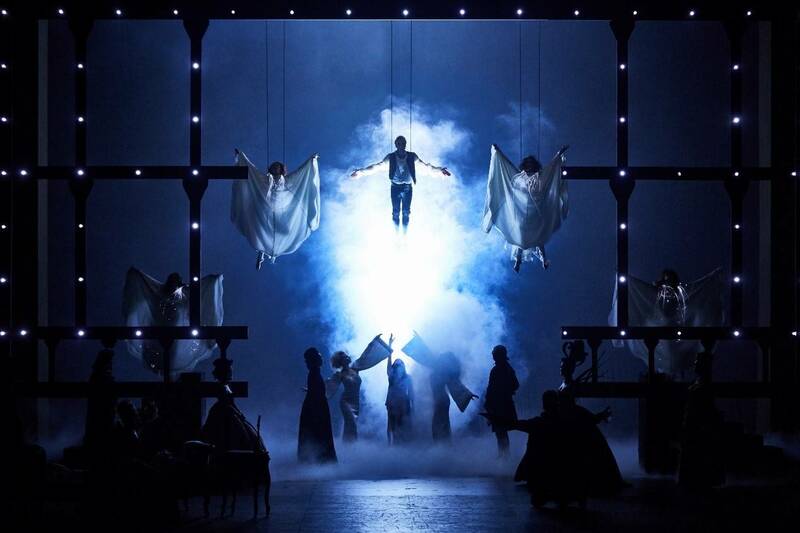 More than just music, the show explores Mozart’s life and the man behind the music: from young and reckless through the travails of a life beset by envy, struggle, and poverty, yet would ultimately cement an immortal legacy. 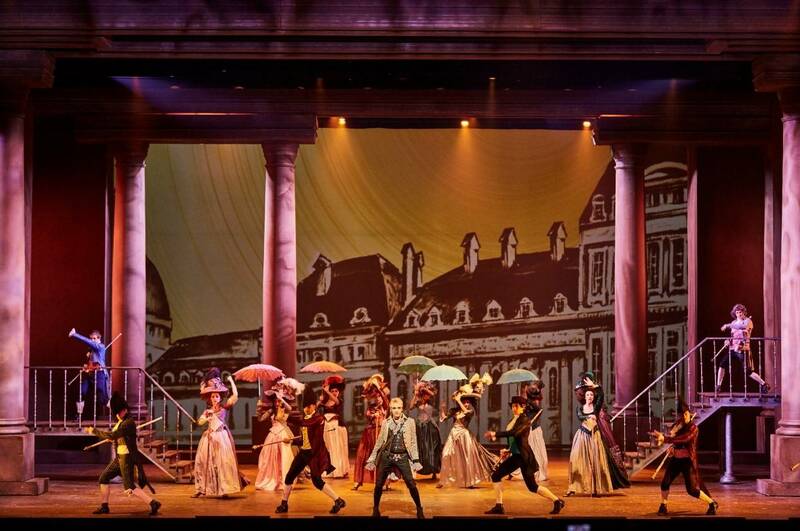 Mozart-L'opera Rock had a wildly successful first run at the Shanghai Culture Square from Jan.2 to Jan.14, 2018. Tickets sold out in a few minutes and packed house after packed house marveled at this truly innovative combo of Rock and Classical. Bolstered by its illuminative visual effects and masterful coupling of story and character, is it any wonder that the applause nearly took the roof off? And that’s not all, a sea of voices in the industry and media could be heard joining in enthusiastically. A stirring rock number that uses Mozart’s famous melodies as the foundation to launch into a stratospheric indulgence of lust and passion. A violin laced slow burning number that invokes the violent confusion of ambition and desire. - After its earthshaking 2009 premiere in Paris, Mozart soon became a global phenomenon, touring France, Japan, Korea, Ukraine and Russia. - The album stayed in the French charts for half a year, including a 5-week stint at Number 1! - Song ‘Tatoue-moi’ was the Number One French Single for 5 weeks! 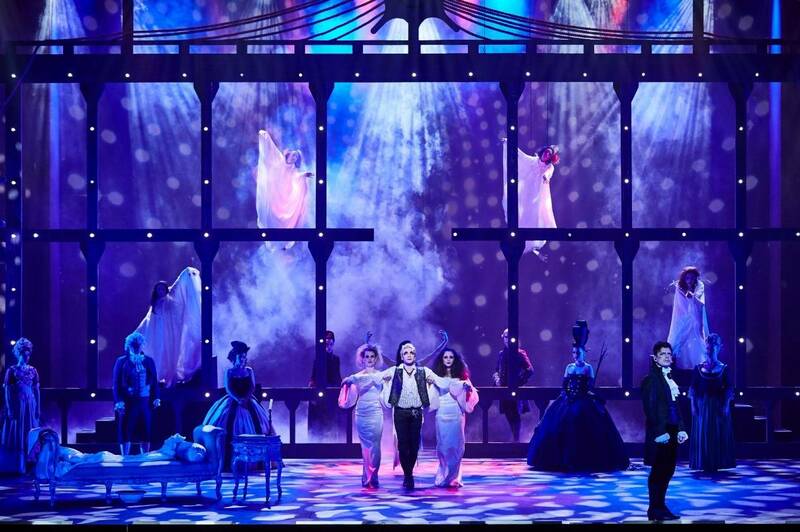 - Mozart-L'opera Rock was premiered in Shanghai in Jan,2018, with a 24-night run that was completely sold out. - Some fans even bought tickets for each show, taking a short-term lease near the theater!